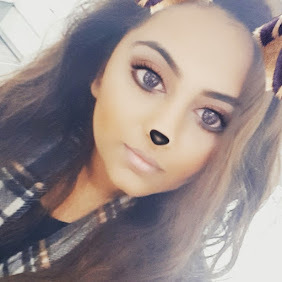 In true blogger style, I thought I’d share with you a few my favourites of the bunch and give you a quick review! As a huge fan of the Instablur primer by the body shop I was very eager to get my hands on this product to see if it's just as good and I am impressed Body Shop! This product is very similar to the Instablur but I feel it is a little less drying and flakey as the Instablur. I like mixing this with the L'Oreal Inflammable Primer to get the perfect combo of moisture with a matte look. This is the reason I made my trip. I've heard such great reviews of this product in the beauty community and I now know why you all love it so much! I was getting kind of bored of my miccale water so this has taken it's place as my make up remover. I love the way my make up just melts off as soon as I give this a rub around my face. Definately going to repurchase this once I've finished my first tub. Let me be honest. I'm usually a go hard or go home kind of girl. I've ever slapped on tons of make up or none at all so getting a BB Cream wasn't something that really appealed to me. But like I said, the saleswoman in the Ealing Body Shop had me in the palm of her hand. After telling me this will provide slight coverage whilst noutrising my skin I was sold. There isn't a great colour selection for this product but this was my Go To product whilst I was on my holidays in Cyprus. I guess there's no time like the present to start..right? I've never really had any problems with puffy eyes or dark circles before but I thought I'd grab this to help prevent any issues in the future. The gel is really cooling and after a long day of wearing my contact lenses and sqinting - it's a pleasure to use! There you have it. 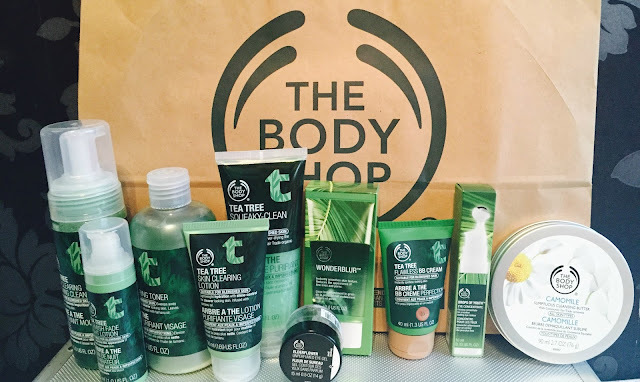 Those were my top picks from my The Body Shop haul. None of the products I got were disappointing but I do feel the toner and cleanser are nothing amazing and were my only regrets from my trip! What are your favourite The Body Shop picks? Have you tried any of the products I mentioned? If so, let me know below. Also, don't you find it so annoying that when because I'm blogging and trying to be all proper I keep referring to the shop as "The Body Shop" when I know we all just say "Body Shop" but it doesn't sound profesh enough.